This weeks ADMIN CAT! 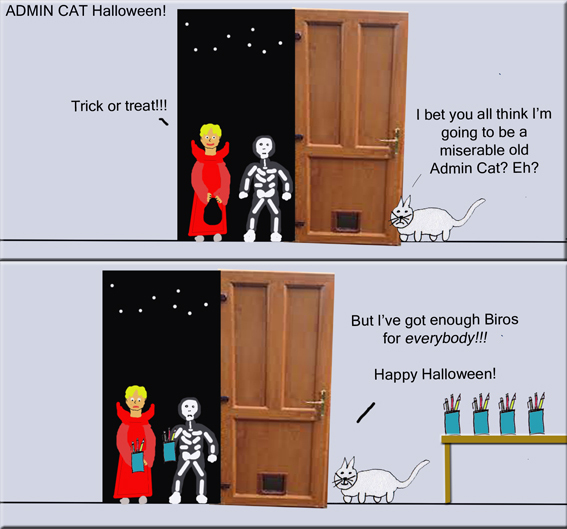 30/10/2014 #53 – Why not visit the ADMIN CAT SHOP ? 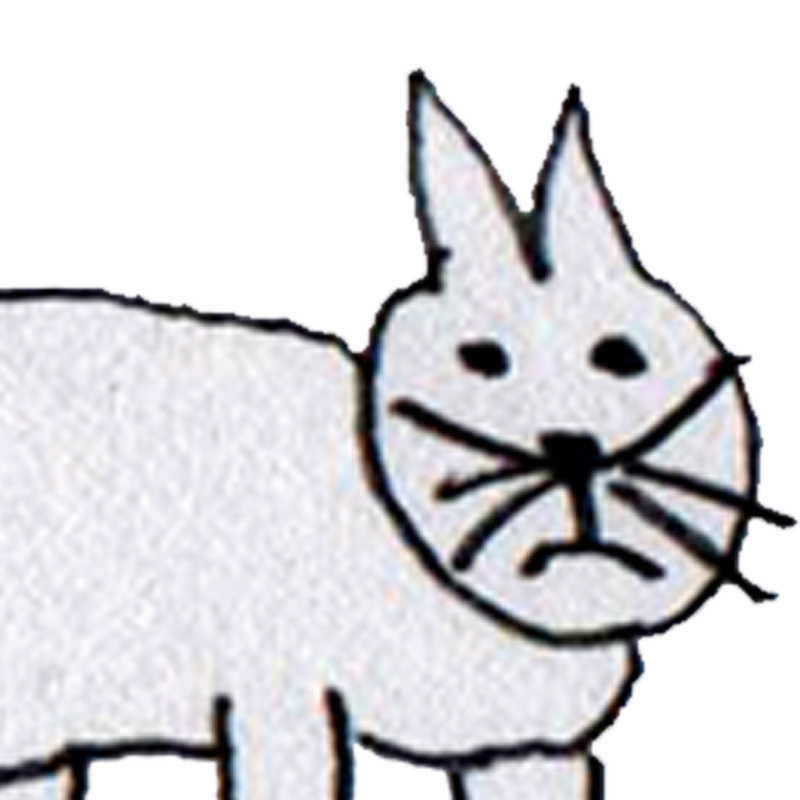 Also, if you enjoy Admin Cat and my blog, please consider taking a look at my eBook ‘The Dimension Scales and Other Stories’ – the link is on the sidebar to view it on Amazon. It’s on LIMITED OFFER at £0.77 ($0.99) and your purchase would help me to maintain this blog and write my next novel! I think you will enjoy it, others have! Thank you. For more cartoons click on ADMIN CAT from the category menu on the right hand side. Please feel free to share this anywhere you like, but please use the page URL and not just the picture! Thanks! ← Good Enough / Not Good Enough For The BBC! Newsjack Series 11 – PART 5!